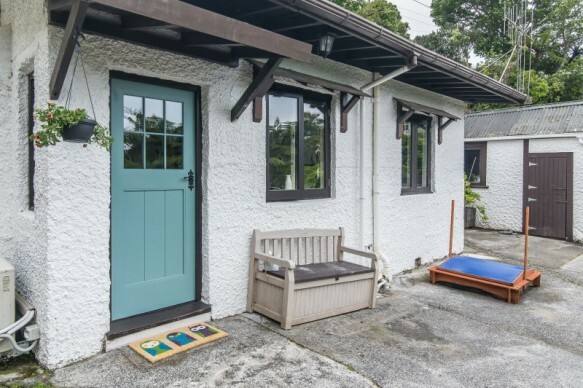 This city fringe cottage is the one you have been waiting for. From the moment you enter you will be captivated by a unique character and charm that is all its own. - Very warm house with heat pump , HRV , woodbuner and double glazing !!!! If you have been looking for your first home and can't find anything suitable then make sure you come along on Sunday and see this one. You might fall in love!